The BCC Channel is an experimental online environment that cultivates meaningful encounters with moving-image works that transcend the screens through which they are viewed. Hosted by le149.net and produced by TBCS in special collaboration with programmer Alexander Rohbs, the BCC Channel is a platform that uses live Internet broadcasts of video works alongside real-time chat to explore new spaces for discourse, where cultural and civic engagement and debate can take place, and where contemporary history can be recorded (and challenged) using contemporary tools. 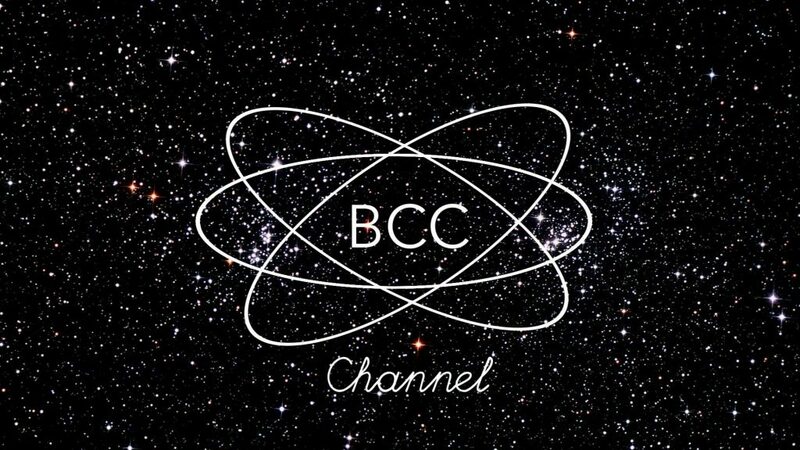 The BCC Channel aims to foster an environment that supports the creation and sharing of moving-image works that reflect on, critique, or play with contemporary cultural, political, or artistic themes and the history of media that we have inherited. Learn more and watch the replays here, or click on the individual episodes below. OR – find those videos created by TBCS for the broadcasts here, or just drift around this site and you are sure to run into them. Here we explore the relationship between magicians, illusions, and inventors from the early days of cinema to the present. Through video art, film, interviews, and role playing games, we discuss collaboration, conflict, friendship, inspiration and isolation in creative practice and in daily life; the role of humor in breaking beyond our assumptions; Magic as a practice of disbelief and a development of the skeptical gaze; belief and Materialism in the visual, literary, and performing arts; and the role of bluffing, distraction, and experience in games of chance and skill. How, why, and when do we decide to withhold knowledge, information, or feedback in our daily lives, both private and public, and what motivates us to share it? In Secrets, Anonymity, and Transparency we explore issues of privacy, security, and openness in an age of mass Internet surveillance. We examine the liberty to choose our own systems of governing, in states as much as museums and personal computers, and ask how citizens and governments choose to distinguish between investigative journalism, whistleblowing, and treason. Here we explore the relations between reality, perception, imagination, and wishes, pondering such questions as: what is reality, really? Are machines capable of desire? What functions do fantasy personas and alter egos serve for the players involved in contemporary society, and contemporary art? What is dream work, and how does it relate to the work of memory? In asking these questions, we will examine together the role of narratives in shaping our individual and collective ambitions, and explore the ambiguous nature of truth in shaping narratives themselves. In Power, Fear, and Information, we take an orthogonal look at these concepts which evoke varied impassioned, and often defensive, reactions in the present moment, where we face political uncertainty and the rise of various forms of hypermediated nationalism in several western democracies. Arguably, we are in a moment that warrants reflection on the idea of the “tyranny of the majority,” and the influence of media on the thinking and actions of the populations that carry the potential to form majorities. It is time to unpack what power, fear, and information mean to us today, and how we might repurpose these concepts to grant us more agency as tools for us to use, rather than consent to their use on us. In particular we want to examine the coercive power practiced through educational, political, and economic institutions and the agency of human creativity and thought in society that resists this power; and the role of platforms, communities, and toolsets in fostering creative practices and maintaining safe spaces for experimentation, failure, and discussion. 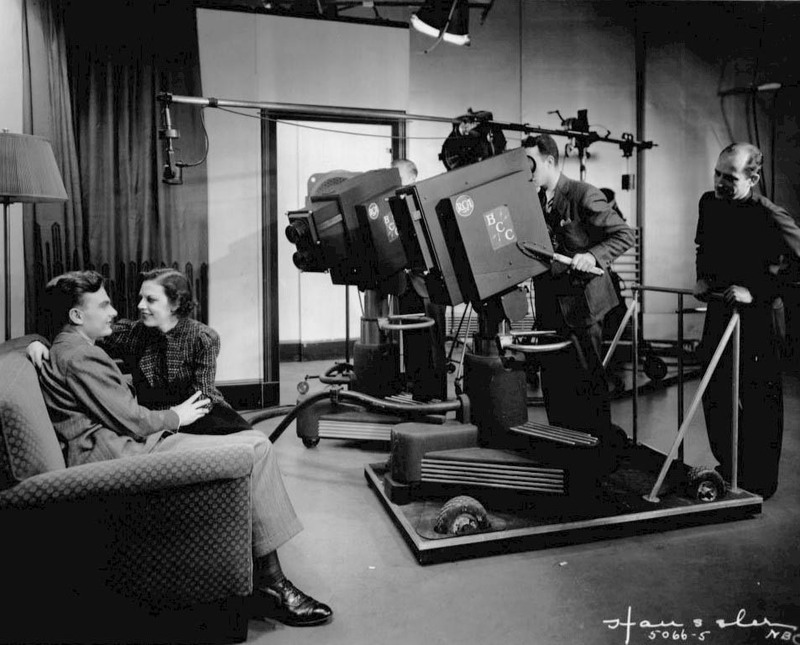 In today’s often disembodied social space, where bonds in the private sphere face a perpetual desire for public recognition and publicity, reputation and « being seen, » the public discourse focuses on the fear of others, on new mythologies of invasion, presenting the quest for truth as a vain pursuit, and encouraging the impulse to protect oneself from a supposedly dangerous « outside » that could threaten one’s way of life. (…) In this context, we propose to explore how empathy and free knowledge could re:work institutions, ways of governing, capacities to organize, private spaces, public discourses, personal and professional relationships, and administrations, making the structural systems of self-censorship, limitation, compliance, and competition obsolete. We will look at how individual and group initiatives, authors, artists and researchers have been looking for new ways of being and working, living, loving, and being together in a complex and conflicted world.